With JumpCloud you can securely manage and connect user identities with systems, applications, and networks – whether in the cloud or on-premises. JumpCloud is an authoritative, cloud identity management platform delivering True Single Sign-On™ so you can quickly and efficiently connect your end users to the IT resources they need. 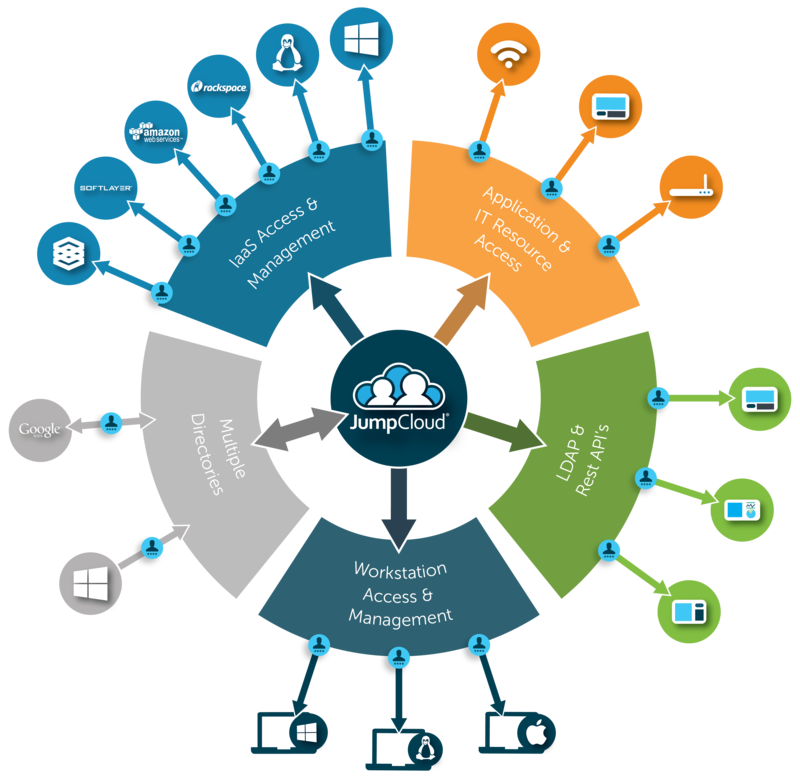 What is JumpCloud Cloud Identity Management? Cloud Server Management – AWS, Google Cloud, etc. Sign-up for a free JumpCloud IDaaS account today and check out all of the JumpCloud Directory-as-a-Service® capabilities. The Knowledge Base offers detailed articles to help you evaluate JumpCloud’s cloud directory and determine this is the right solution for your organization. Listen to Mike Lemire, Information Security Officer at Yesware, has to say about how JumpCloud became Yesware’s authority of record to manage identity and access in their complex, hybrid environment. With two office locations, Windows and Mac machines, AWS servers, and over 200 SaaS applications JumpCloud cloud identity management platform was the smart choice for Yesware. We offer an IT Guide to Identity Management [ebook] along with a full webinar about next-generation IAM strategies. 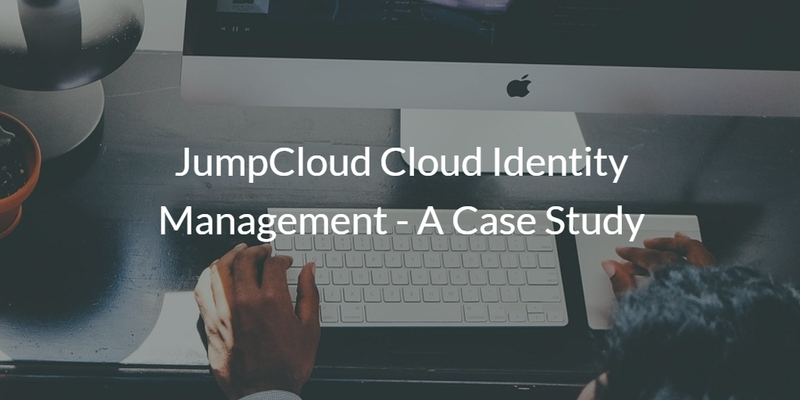 If you have more specific questions about how JumpCloud’s cloud directory can support your identity management efforts, drop us a note. Alternatively, sign-up for a free account and give it a try. Your first 10 users are free forever.